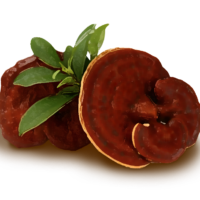 Gano Excel is proud to provide the finest Ganoderma lucidum – the world’s smartest mushroom. Ganoderma lucidum is known for its enriching properties that are native to Southeast Asia. Among its many attributes, it has been credited with supporting the immune system, increasing stamina, supporting circulation, supporting quality of sleep, naturally detoxifying, clearing up the skin, improving mental alertness, supplying more energy and vigor, and improving mood. If that’s not enough reason to be the smartest mushroom, read on… there’s more! Balancing a healthy lifestyle isn’t always easy, but the best approach is to be proactive. When you have the choice of products that are both enriched AND taste delicious, those lifestyle goals become much more attainable. 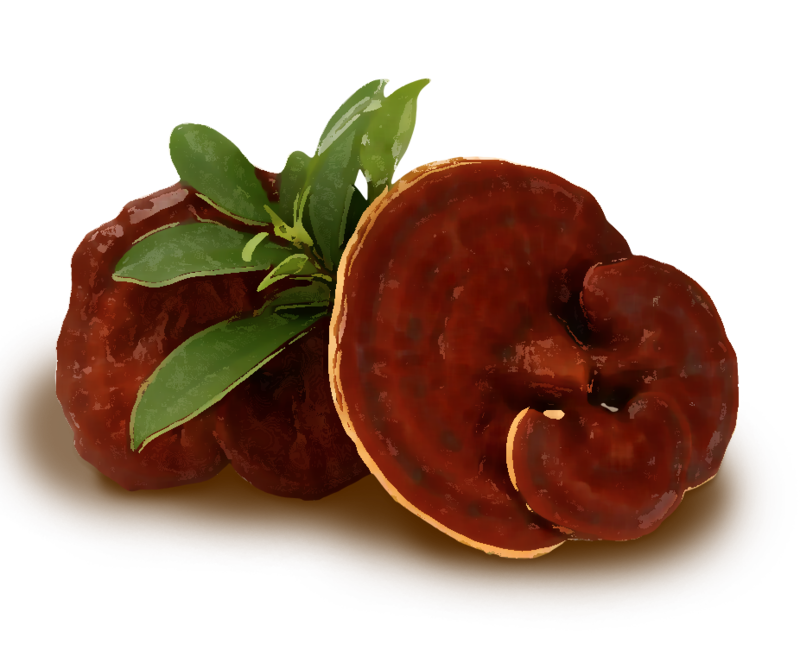 By enriching our products with Ganoderma lucidum, our customers are getting all the benefits, without sacrificing taste. By enriching our line of premium products and beverages with this incredible extract, the choice is easy! Choose Enriched. Choose Ganoderma. Interested in the product or the business opportunity? Let us know, and we will help you to get started!